A lot is happening with Coinbase lately. They recently paid a $30,000 bug bounty and released the Bitcoin Satoshi Vision coins from the Bitcoin Cash hard fork. On February 18th they announced a shut down of the Shift card. 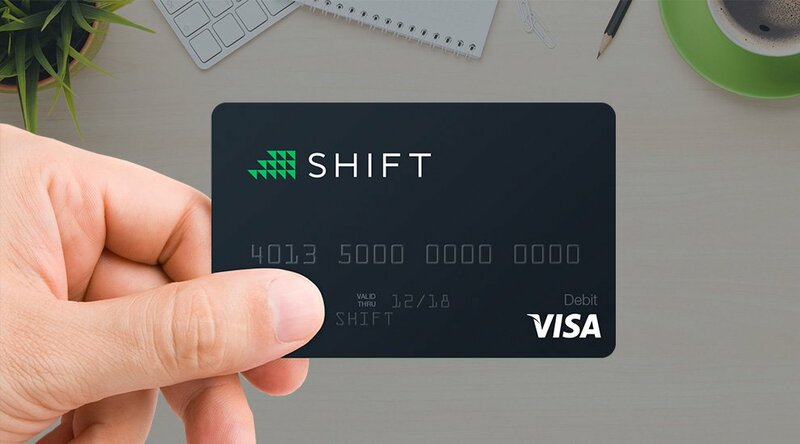 The Shift card, which allows USA Coinbase users to spend BTC through Visa, is shutting down. The news was published on Reddit on February 18. 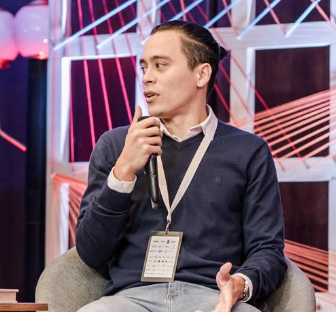 Shift, which launched in November 2015, steadily increased the amount of card users since its launch, with multiple providers accepting them in numerous countries. According to the email uploaded to Reddit, the Shift card program will be cancelled on April 11, 2019. 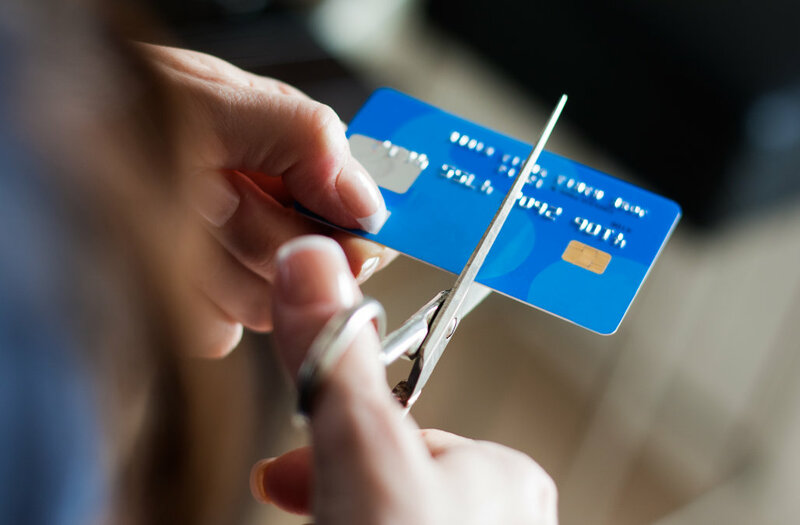 Shift did not state the reason for the withdrawal of its own product, and cards will continue to function as normal up until the cut-off date. Do you remember the days that news like this could send the price of Bitcoin down 5-10%? To me it’s a step towards a stable market, when news articles of companies do not have significant impact on the value of cryptocurrencies. Currently we can only speculate why the Debitcard will be removed. Maybe the transaction volume was too low? Was the cost of implementation too high? It seems we will not get the full details on the matter. As Coinbase is one of the larger exchanges in the world, we will keep you up to date on juicy news involving this USA exchange. Do you want to know more about the $30,000 Coinbase bounty reward? 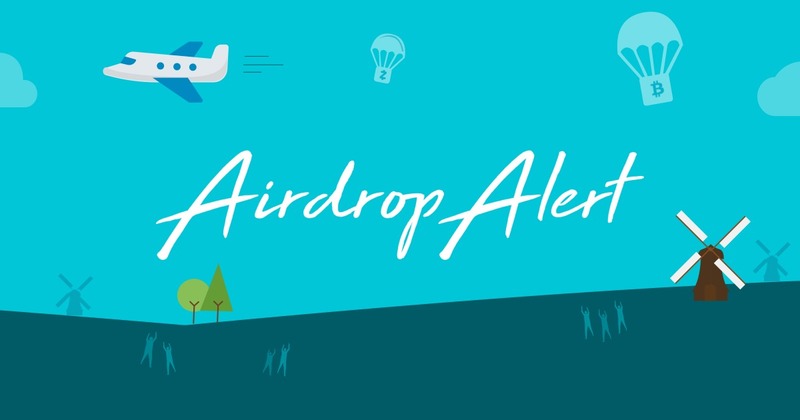 Check out the Coinbase Bounty program.